Atlas V lifted off from Space Launch Complex 41 at Cape Canaveral Air Force Station on Saturday at 16:13:00 UTC. The 58-meter tall rocket swung to the north-east, departing the space coast on a launch azimuth of 45.8 degrees to aim for an orbit inclined 55 degrees. The Common Core Booster fired its RD-180 two-chamber main engine for just over four minutes followed by a Centaur burn of over 12 and a half minutes using the RL-10C engine to deliver the stack to an elliptical Transfer Orbit. Centaur’s onboard navigation platform showed the craft in a 167 x 20,290 km orbit. In this orbit, the stack coasted for three hours to climb up to apogee for the circularization maneuver. Finishing up its pass over the Atlantic, Centaur was seen passing over Europe where the sun had set just in time to generate favorable viewing conditions. The second Centaur burn had a planned duration of 87 seconds and occurred three hours and 17 minutes into the flight. 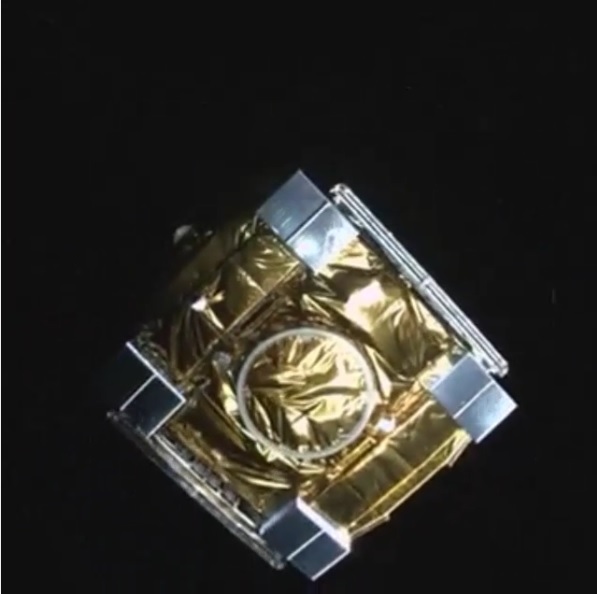 The GPS IIF-11 satellite was released at 19:36 UTC into an on-target orbit, as confirmed by United Launch Alliance shortly after the 1,630-Kilogram satellite was sent on its way. ULA has provided a target orbit for this mission of 20,459km (circular) at an inclination of 55 degrees. 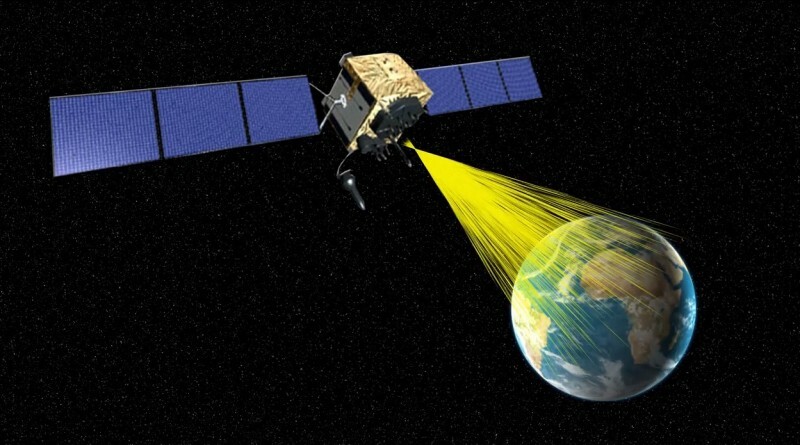 The GPS IIF-11 satellite will complete maneuvers in the coming days and weeks to enter Slot 2 in Plane E of the GPS constellation to replace an aging spacecraft.